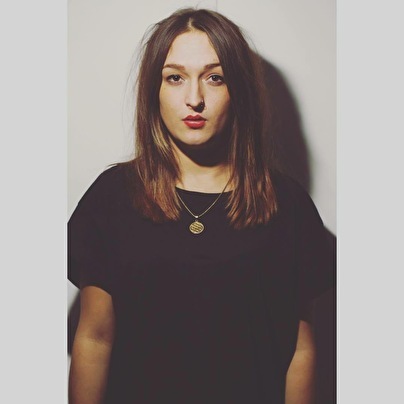 Ellie plays a variaty of Tech house with deep grooving bass lines and sometimes uplifting vocals! Her energy behind the decks & tune selection have helped her become popular within the London underground scene! Starting of at an intimate afterparty Sunday nights into Monday mornings (after hours) to playing all over the UK and gaining a residency at London's most talked about party, Abode.